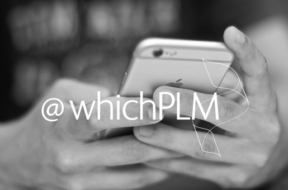 Follow WhichPLM on Twitter to keep up with digital innovation in Fashion. 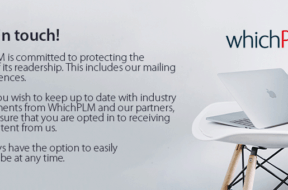 Keep in touch with WhichPLM! We are constantly striving to bring you the most up to date news here, and via our direct e-mailing.